So a few weeks ago I posted a few teasers about some of my holiday projects. 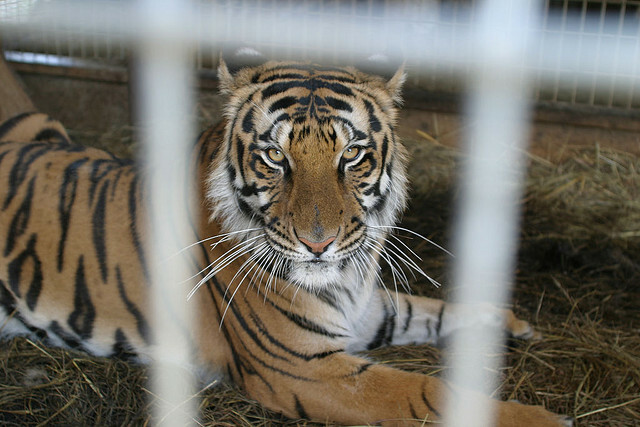 And now that they are finally in the hands of their new owners… It’s time to give them their due. 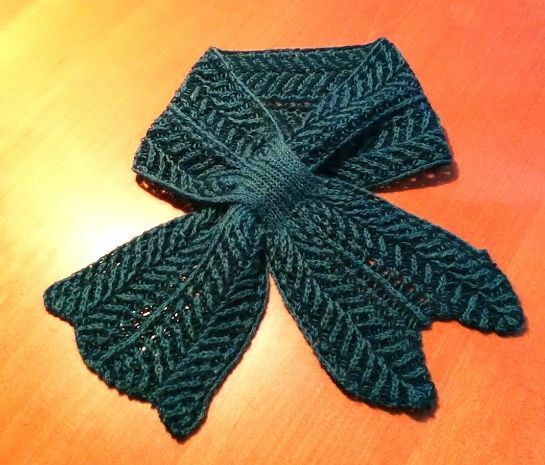 First up is a project I mentioned over two years ago when I bought the pattern at the 2014 shop hop. Once the post wedding frenzy had calmed down a bit I realized that holidays were coming a bit sooner than a crafter hopes for, and in sorting out my gifting plans, landed on top with a hope that if I really worked on it, I just might finish in time. My redwork winter embroidery quilt! My embroidery blocks are stitched onto several white/off white on white/offwhite Prints. Various trees, snowflakes and swirls. The remainders and scraps of which got paired with some red prints in a scrappy sampler style border. You can see pinwheels, churn dash, shoo fly and Dutchman’s puzzle blocks in there. 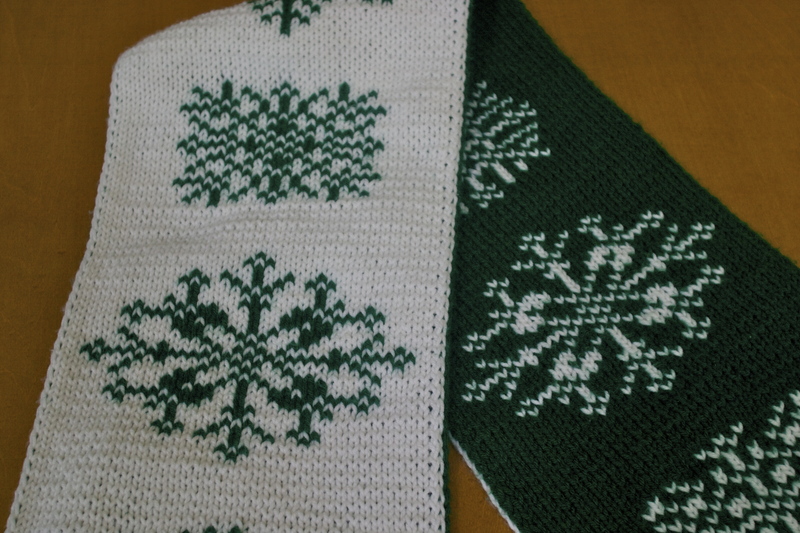 For the back, I chose to piece in three blocks, including one for my gift tag, that I hope looked a bit like some falling flakes. Here’s a few detail shots. There are also several WIP photos in the WIP gallery. The recipient called me up to tell me she cried when she opened it… so time well spent! Secondly… I finished up my Super Mario QAL quilt without Ben being aware I was working on it since my last post about it. Got it wrapped and took it with us to open on Christmas Morning. I had three more blocks and some custom printed level fabric for the back side. He also got a knit lego man and a pair of socks that he picked out the yarn for, and promptly wore on the first day of our return trip home. Let the Games Begin!… and then End! So in an effort to be a bit more involved in the social nature of crafting, I thought I’d take up the challenge. I started out with another 2 color brioche project, because I wanted something in between my “epic Brioche project” and the simpleness of the Seattle Brioche Scarf. I didn’t want a super big project though… so I picked one that took less than 200 yards and finally frogged the cut off tails of my Luscious Sweater. Challenges in this project included, increases and decreases in two color brioche, learning the Italian Cast On method, and maybe, though I can’t quite be certain I got it right.. the Italian bind off. 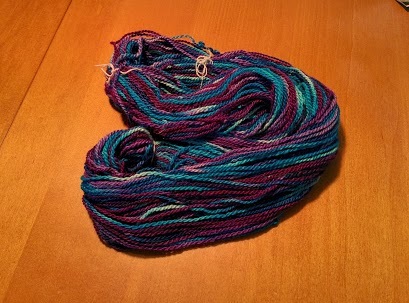 I actually still have yarn bits left, so I might try to work out a hat to go with this one at some point in the future. Mostly though its the lighter Tidepool heather color. Right hand thumb and Index include conductive thread additions for use with a smart phone or tablet. 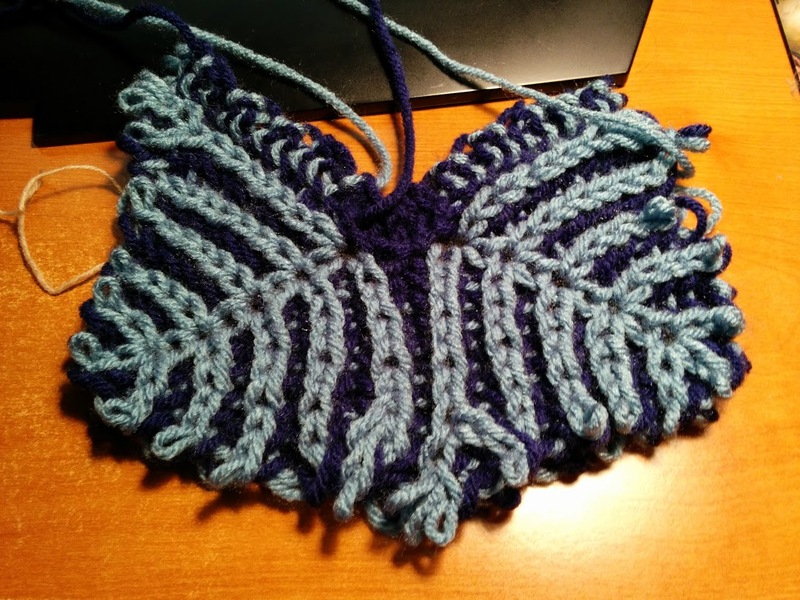 I went for fairly simple pattern, because I already had some superwash wool in worsted left from my Debora Counterpane. I didn’t find them too hard, but I know some knitters find the fingers to be rather fiddly bits they don’t enjoy. 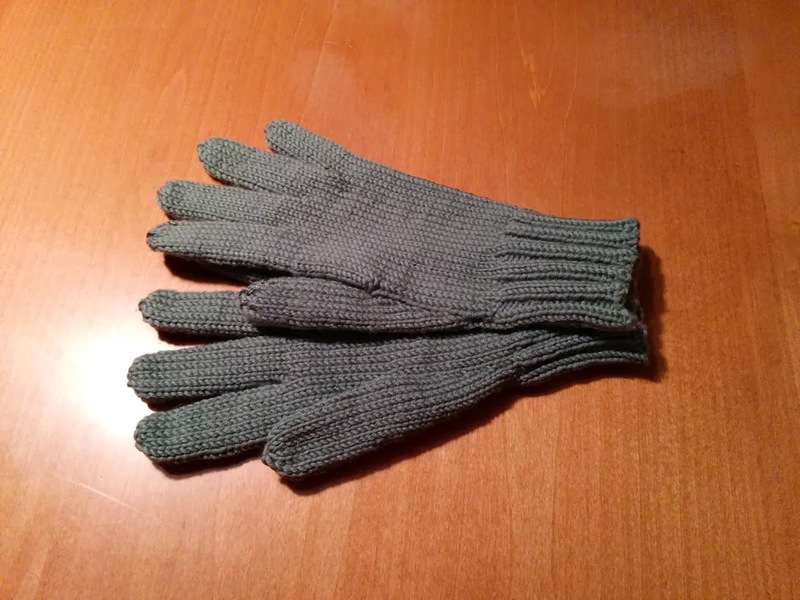 Its such a widespread opinion, that out of the 718 entries in the Mittens and Gloves category, there are only 14 that are gloves with fingers! Everything else is fingerless or mittens. Part of the reason I took a break from the 2 color brioche was the keyhole scarf was more challenging than I expected, it was a “2 swears” project. Which overall is a bit unusual for me. 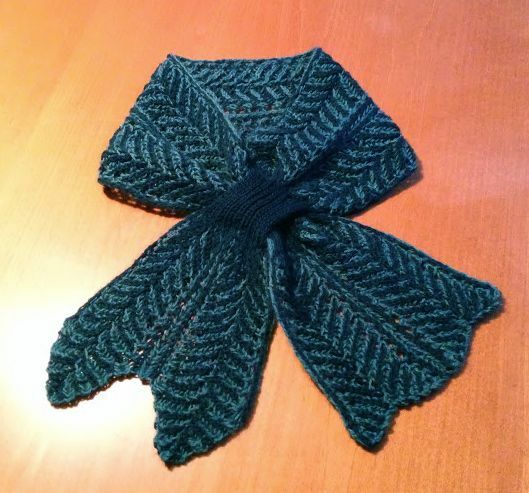 The whole reason I wanted to learn how to brioche in the first place was for the project I cast on next….. a two color brioche leafy shawl. This too, had a different style start, and different increases and decreases. So I thought I should start with an oversized swatch to see how it went. Now I wasn’t paying enough attention to how long I had to finish, so I didn’t technically get finished with my shawl in time to “qualify” for the games. In actual fact, its still on my needles. So I’m going to save the shawl for another post once its completed. But I will leave you with a photo of the yarns I picked out. 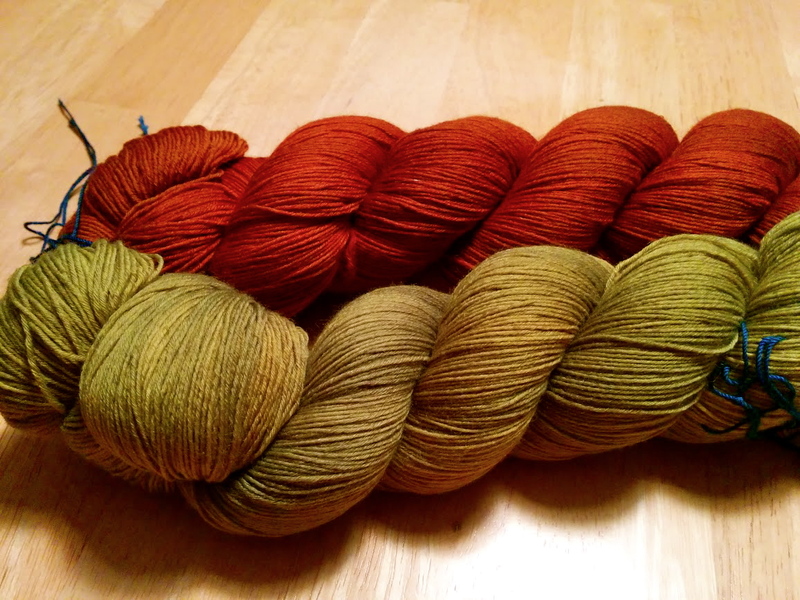 Colorways are Paradise Valley and La Cantante in Mithril (laceweight) from The Verdant Gryphon. PS – if you click that link in the last caption and find yourself falling in love with the yarn and want/need a referral code be sure to let me know either in the comments or via the email on my About me page! 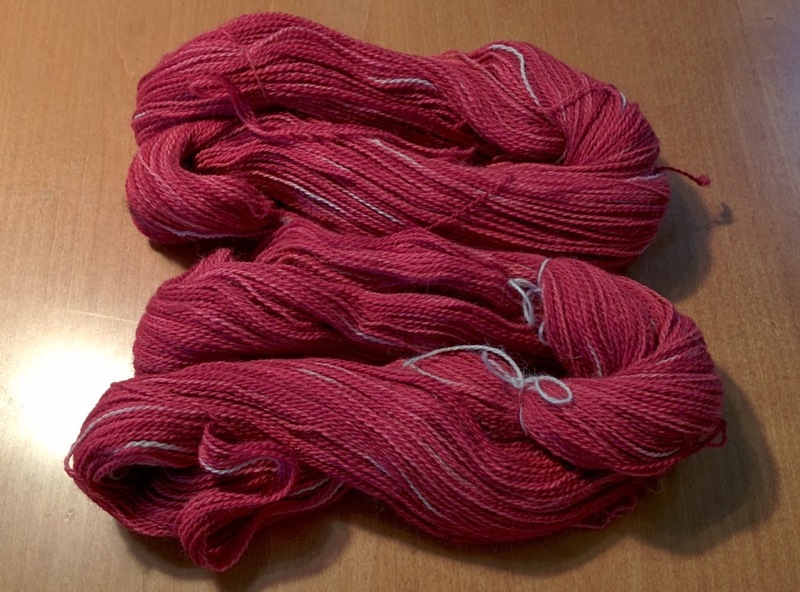 Double your Pleasure with Double Knitting Fun! 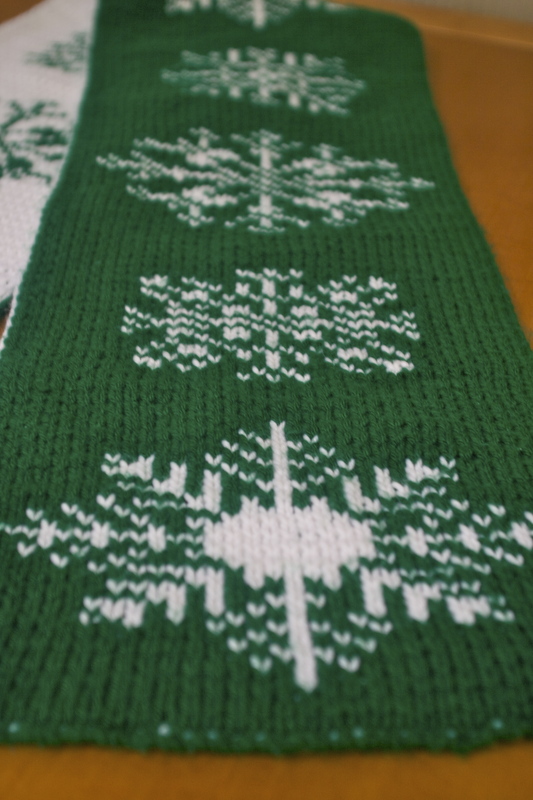 So several ages ago (also known as last December) I decided to learn how to double knit. 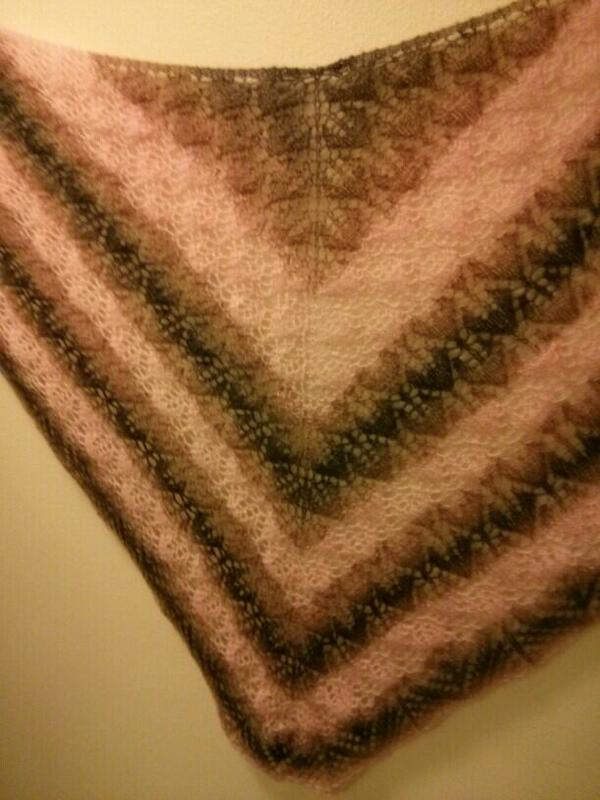 This is where both sides look like the stockinette or “v” side of the knitting. You may recall a post in January or April on this project. Well I’m pleased to report that I’m finally done! Green and White is always Right! A full nine snowflakes make up this baby! There are 5 differently patterned flakes. Two larger and 3 smaller patterns. 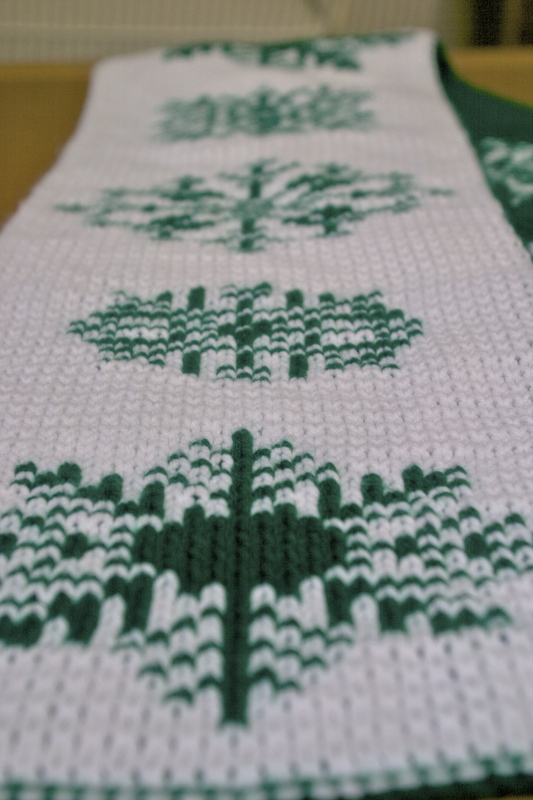 To me double knitting is very beautiful, but it seems like it takes so much more time, basically its like you are doing a 1×1 rib, but you also have to pay attention to the detail of which stitch in the pattern facing you and the edges so that the two sides are hooked together and not open at the edges. From WIP to FO in 1 batch of extra determination! And that’s one project that can go on the Christmas gifts completed pile! 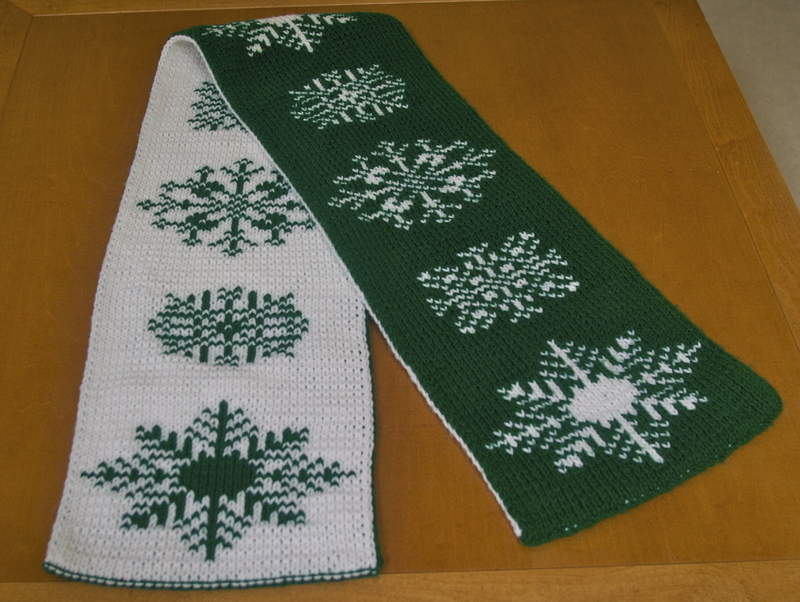 Speaking of things completed… I also knit up a second Spring Thaw for a friend of mine who was admiring the first. I believe it is now presently touring part of Canada.